There are still a few days left to enter this competition for debut novelists. Entries are accepted (email only) until 1pm, March 1st, and the prize is publication and a cool ten grand. 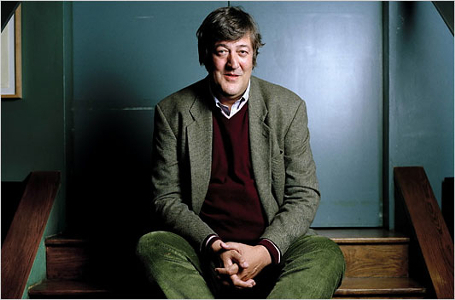 The judges include Philip Pullman and Stephen Fry (squee!). Head here for full details. I’m working and not really here (shh!) 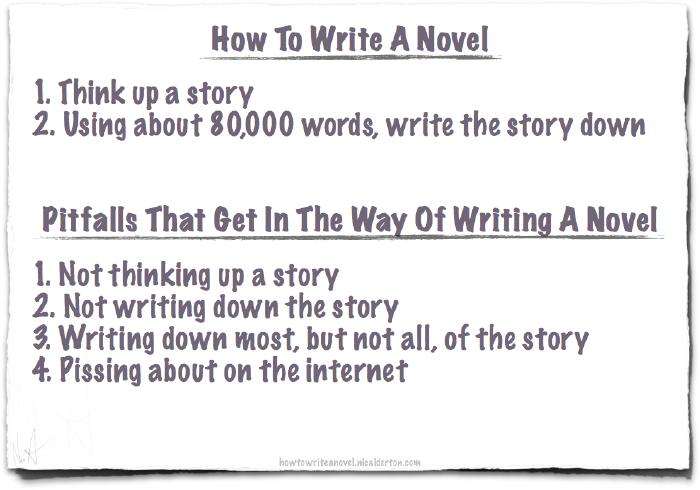 but I just stumbled on this excellent writing advice via Neil Gaiman on Twitter and had to share. In which I am (still) rewriting. I gave myself three weeks for the Big Rewrite and the deadline is Wednesday. How am I doing? I’ve definitely been working hard. My procrastination levels have been at an all-time low and that feels wonderful. I’ve been immersed in the world of the book, falling back in love with it, and waking up in the middle of the night with the characters yammering away demanding my attention. Also wonderful. On the flipside, I’m no longer capable of speaking in complete sentences and my usually messy house is bordering on insanitary. The kids have got used to my glazed expression when they’re trying to talk to me and my friends probably all think I’ve died. 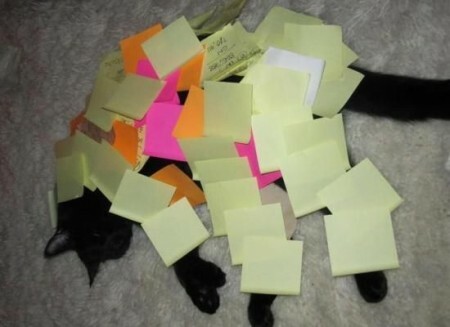 If you want me, I’ll be in the corner chewing rabidly on some post-it notes. * Is it wrong that the phrase ‘line-editing’ gives me a fluttery stomach? We’re all pretty keen on penguins in the this house, but my son is especially enamoured. 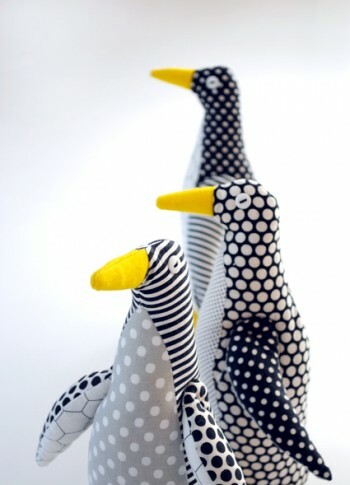 If I were a first-rate mother I would whip up one of these adorable stuffed-toy penguins. Except for the rewrite. Oh yes. That.